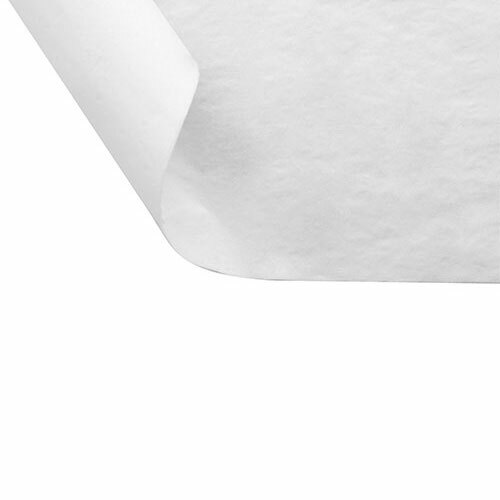 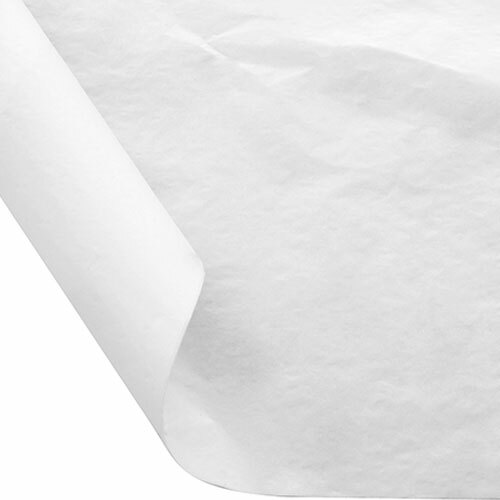 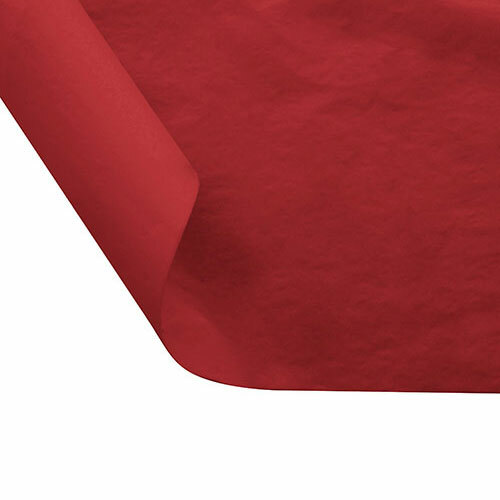 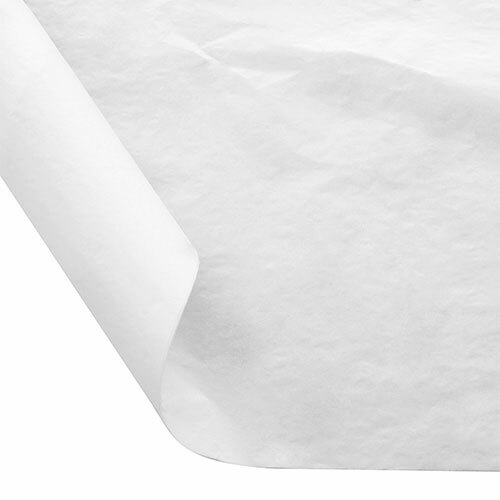 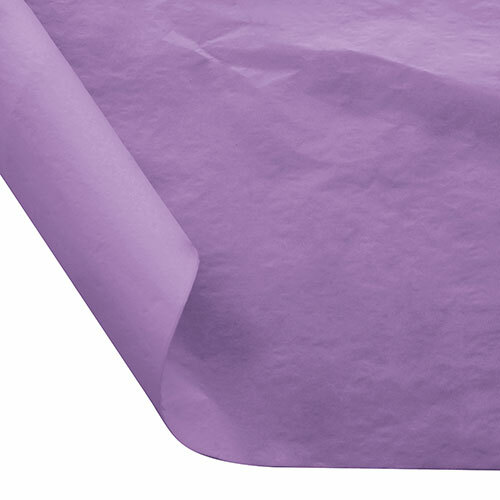 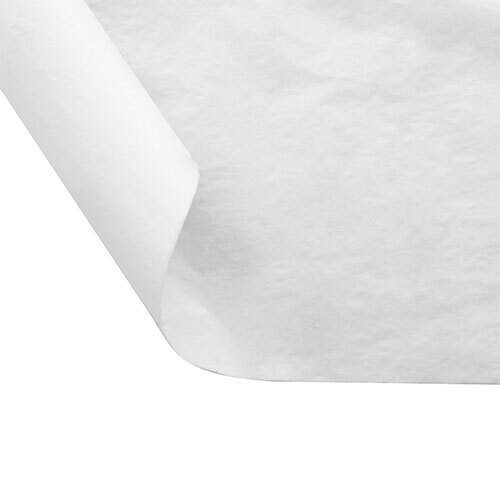 Food service tissue paper is specially designed to be used with a variety of food items and are approved for direct food contact. 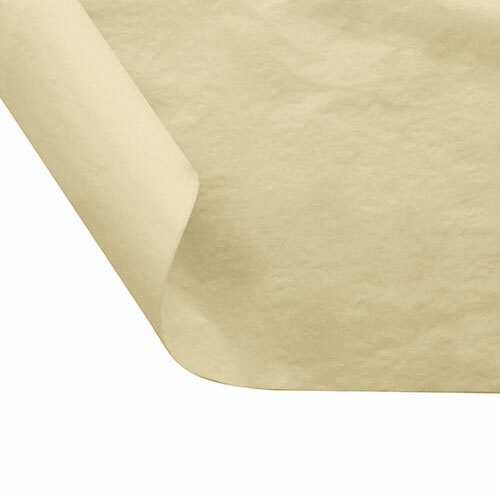 Choose from our selection of waxed and un-waxed tissue sheets based on the type of food items they will be in contact with. 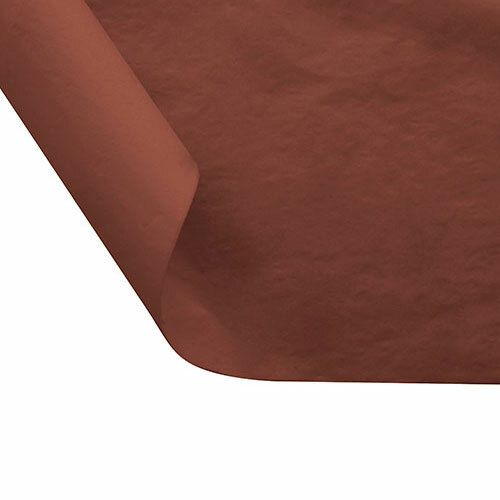 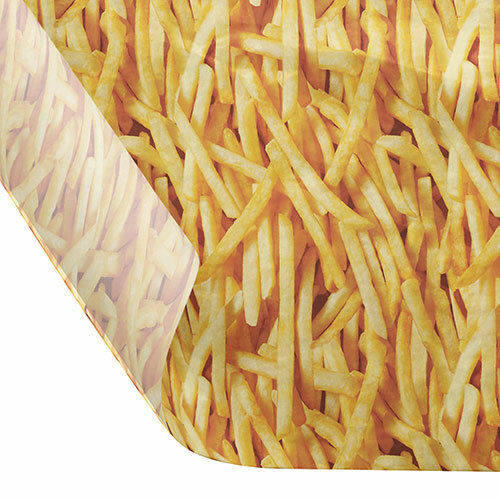 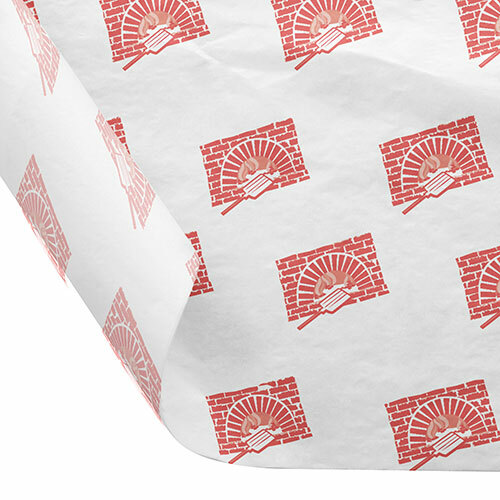 Certain food tissue wraps are designed for grease resistance and superior durability. 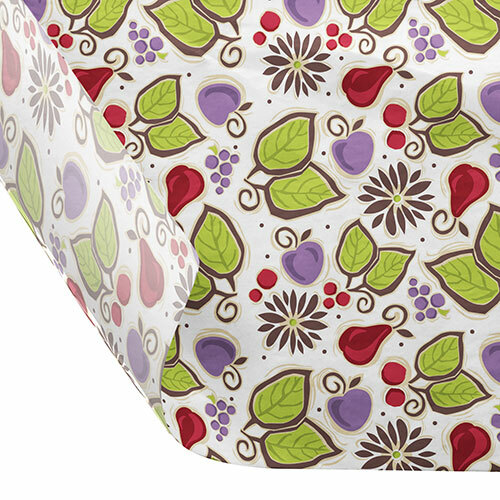 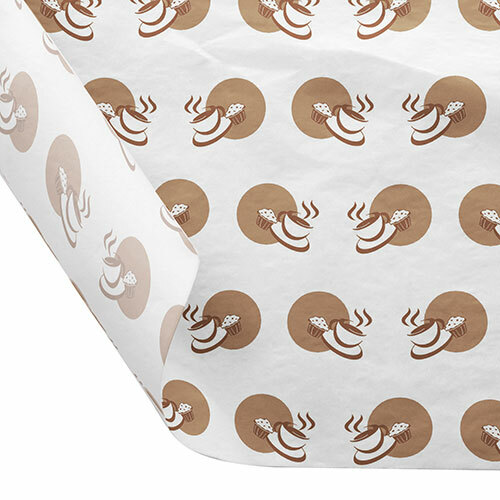 These versatile tissue sheets can be used as food wraps, basket liners, and more. 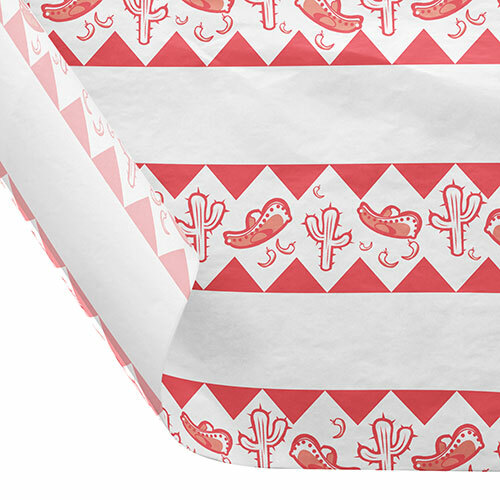 In addition to popular solid colors, we offer several design prints for restaurants who want a unique look.